Garage Door Repair can consist of many different moving parts. Whether its a door off track, a broken garage door opener, or warn out parts that cause noisy operation. Our Garage Door Experts are certified and equipped to be ready to fix or replace every part of your garage door system. 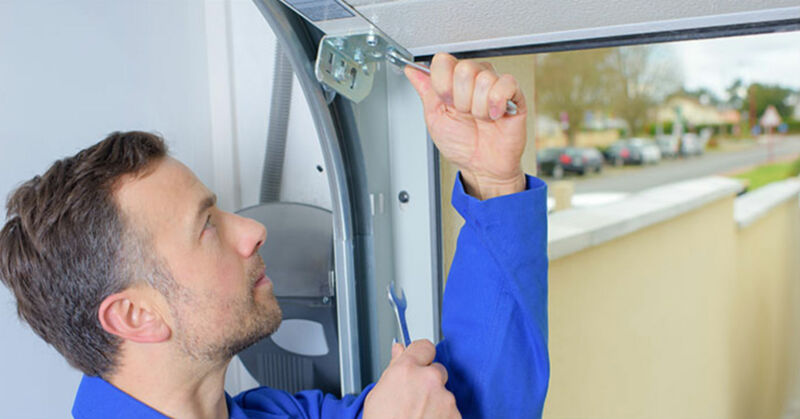 Garage door spring repairs are the most commonly needed garage door service. 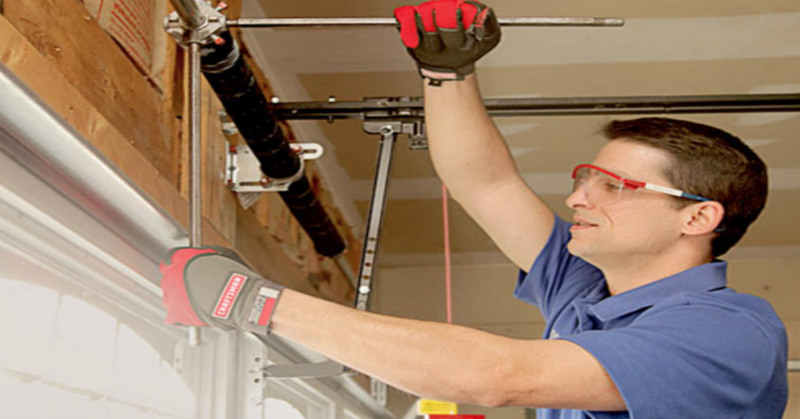 Equipped with garage door springs for any size door, the Garage Door Experts are ready to spring into action. It should be noted that it is recommended to replace both springs at once as they often brake in-twos. 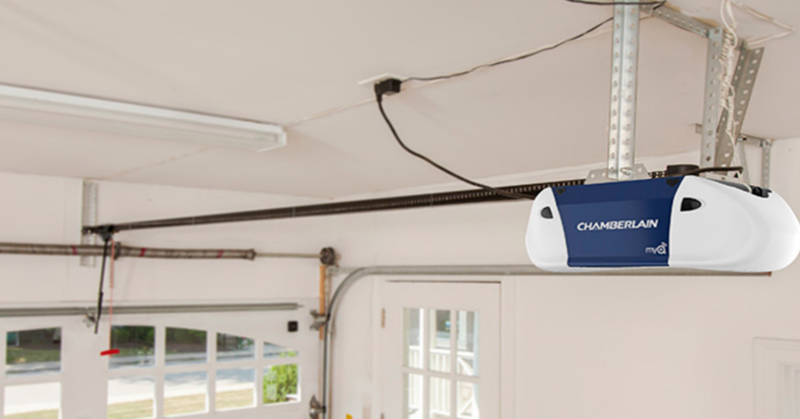 Garage door opener repair can often come as a result from a door being to heavy for the opener to lift or from warn out garage door parts (Rails, Rollers, Tracks, Bearings) which cause undue-stress on the opener during operation. We repair all major opener parts and install the best garage door opener brands. Note: Due to extreme torsion, removal of springs can be extreamly dangerous and should only be removed by a professionals. Please list your Name & Number for call back. Preferred time for a callback.